Mike Mains & The Branches is continuing the hype train for their new album When We Were In Love by premiering the music video for their single “Breathing Underwater.” The new visual can be found on the Tooth & Nail Records YouTube channel. After a successful crowdfunding campaign, the new record is set to release sometime in the next month or two, and pre-orders are available now. You also have an opportunity to catch the band performing their new music live this spring. They’re heading out on a tour from March 9th to April 19th and you can find out more on their website. 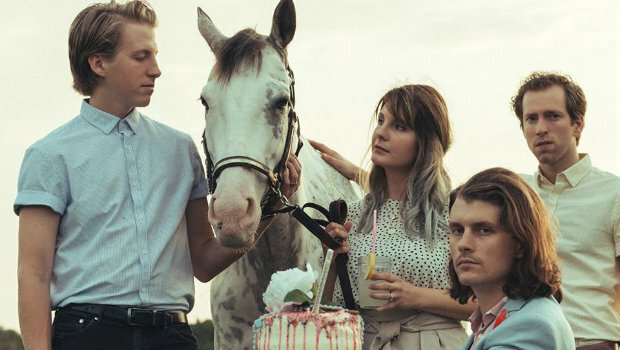 who is gonna see @mikemainsmusic on tour this spring? ?